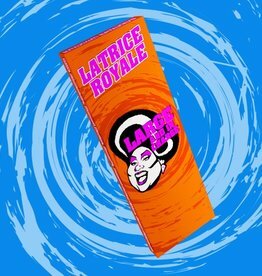 Celebrate the release of Latrice Royale’s new single, Excuse the Beauty with a brand new Chocolate Bar! Your taste buds will experience absolute fabulousness when they taste the White and Milk Chocolate, Nutella, Macadamia Nuts, Toffee, and Oreos. 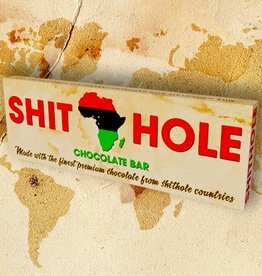 Dictator Trump introduces the brand new bar made with Capitalist Caramel, Corrupted Sea Salt, and of course the finest premium Milk Chocolate from Shithole Countries. *A portion of the proceeds will be donated to Doctors without Borders. 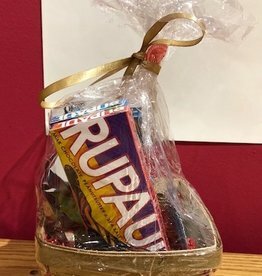 Need a fun gift for a chocolate lover in your life? 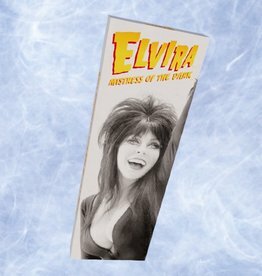 The Dictator Bars Gift Set comes with all 7 Dictator bars! 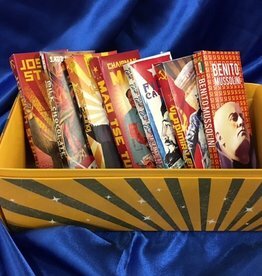 Each bar is only $7, saving you $1/bar! Get all 7 bars for only $49! 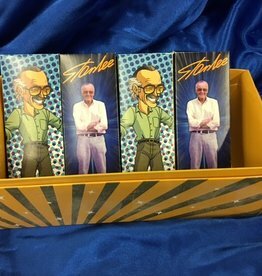 Grab the perfect gift for the Stan Lee lover in your life! 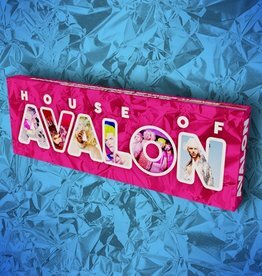 Each bar is only $7, saving you $1/bar! 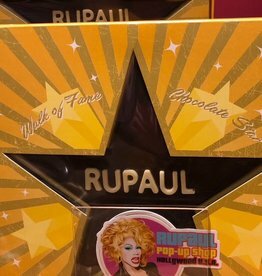 Get two milk & two dark bars for only $28! Get ready for heart-pounding, suspenseful….TASTE! 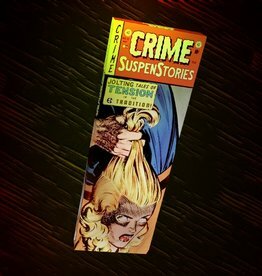 The Crime SuspenStories Bar is a 1/4lb of Milk Chocolate with Strawberry Jelly, Corn Flakes & Peanut Butter Cups. Love Archie Comics?! 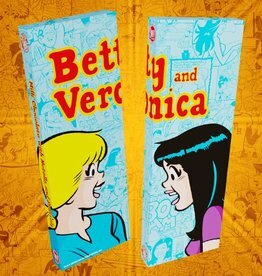 Grab the Betty & Veronica Bar. It's a 1/4lb of milk chocolate with Chocolate-Hazelnut Spread and pretzels! Make sure to grab the rest of the collection too! 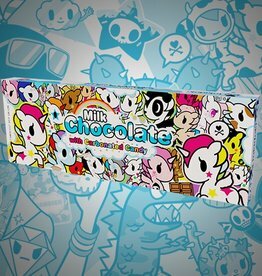 Grab a Tokidoki Chocolate Bar today! The Unicorno Bar is milk chocolate with carbonated candy! Delicious!